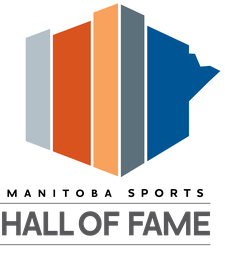 WATCH LIVE ONLINE APRIL 25 AT 11:45 AM: The Manitoba Basketball Hall of Fame and Museum will be hosting a media conference to announce their 2017 honored inductees on Tuesday, April 25th, 2017 at 11:45 am at the Manitoba Basketball Hall Fame and Museum located on the 2nd floor of the Duckworth Centre, University of Winnipeg, 400 Spence Street. A lunch will be served. 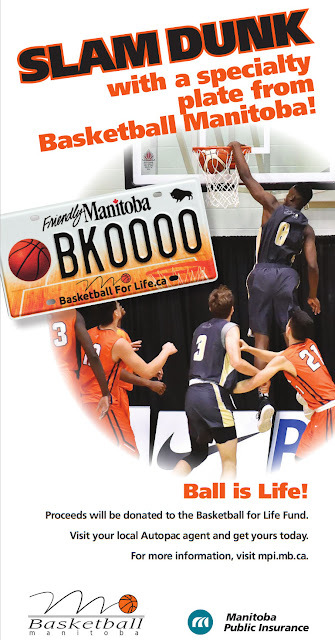 The news conference will be live streamed on the Basketball Manitoba YouTube page. Be sure to refresh the YouTube page at 11:45 AM to see the live feed come through. The event will also see the official opening of the new Posters and Programs display showcasing over 30 such items reprinted and enlarged from the museum's extensive collection. The official induction dinner is scheduled for Saturday, September 30th at the Victoria Inn in Winnipeg. Tickets will be available shortly.